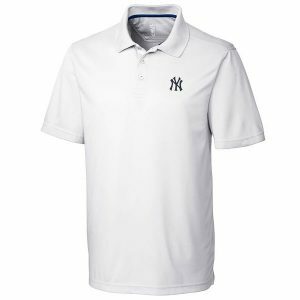 Celebrate your New York Yankees style in a fun way with this Thematic ugly sweater. 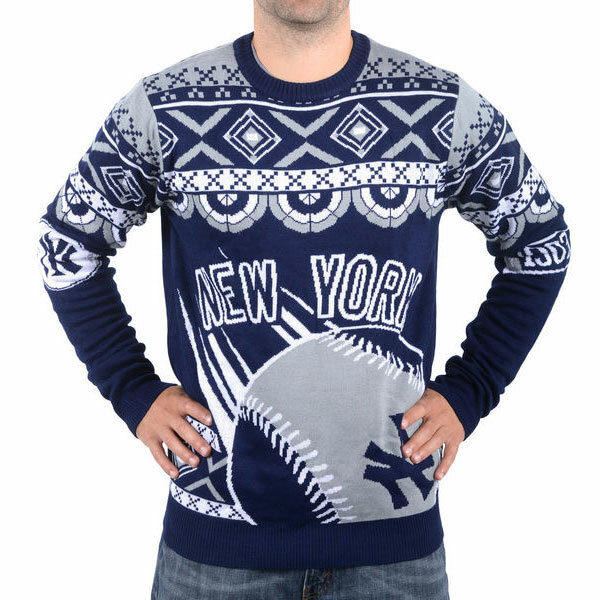 Arrive to all your gatherings in style when you rock this ugly sweater from Klew. 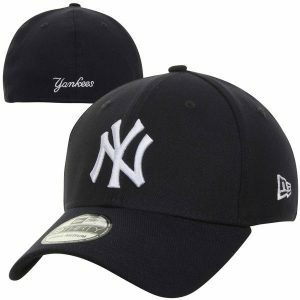 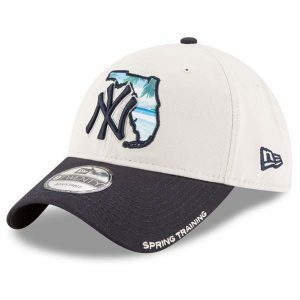 It features New York Yankees graphics that are sure to catch the eyes of all your friends. 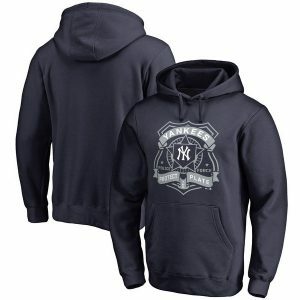 Add a little zany style to your New York Yankees wardrobe with this sweater.